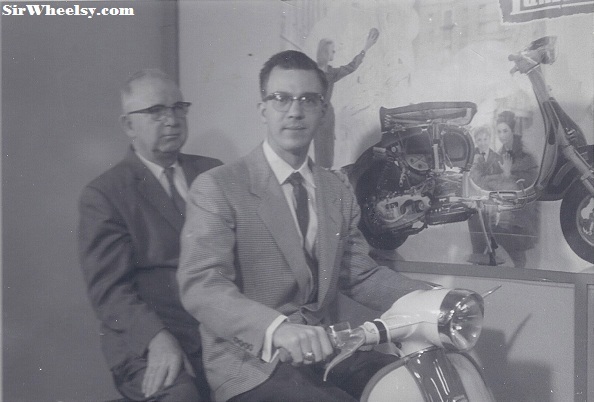 As promised, here are more family pictures from the owners of the local Lambretta, Cushman, Mustang, Norton, and Ducati Dealer during the late 1950′s and ’60′s. Cushman pictures will be up soon. A few motorcycles out front on South Jennings Avenue, just south of downtown Fort Worth. 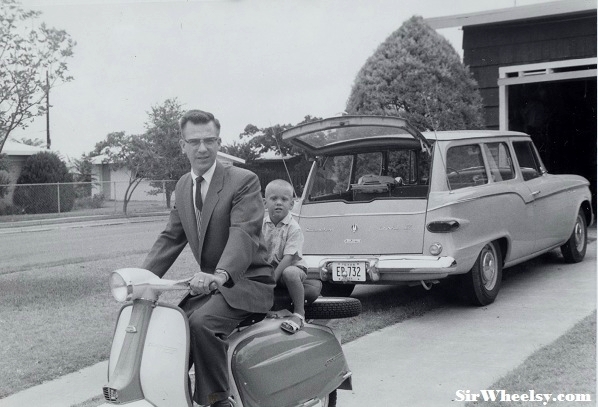 I’ve said it before, but the Fauber’s photo album is a treasure for us who love the antique metal-bodied scooters from the 1960′s. 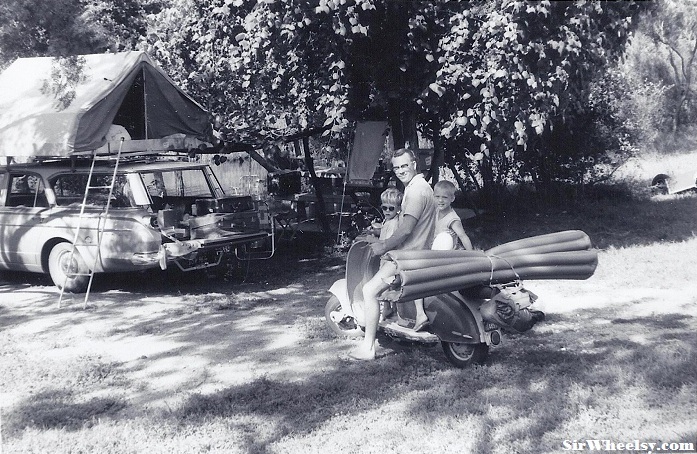 From their photos it appears they loved their Lambrettas more than most. 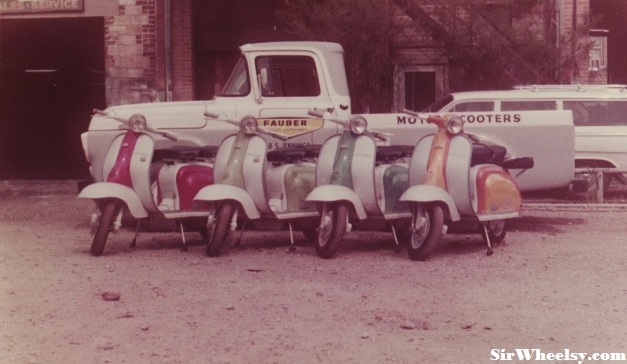 Dealer lists from 1962 show just five Lambretta dealers in Texas and down to two by 1965. 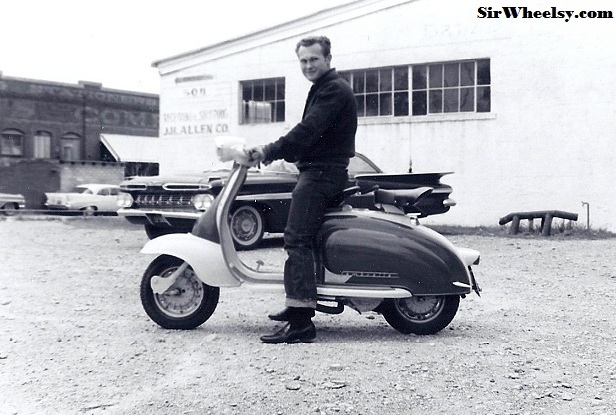 We may have red 1964 Sears Allstates (the Vespa 125) in every shed and barn, but Lambrettas are still pretty scarce. 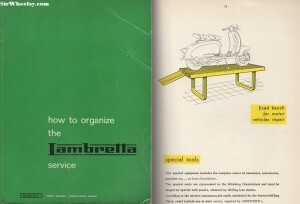 Innocenti, the parent company of the Lambretta brand, had high standards regarding the layout and organization of the dealership. 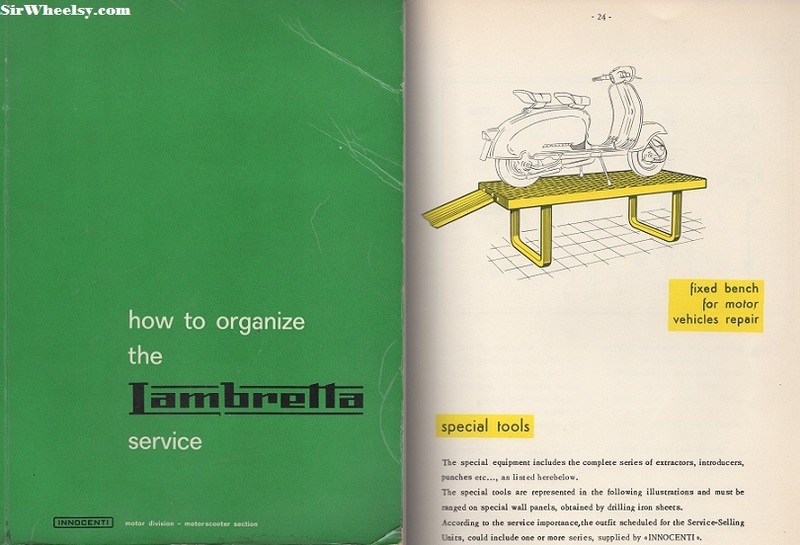 Thanks to Kyle’s Scooter Shop for saving this scarce dealer manual, “How to Organize the Lambretta Service”, from a barn in Kansas. 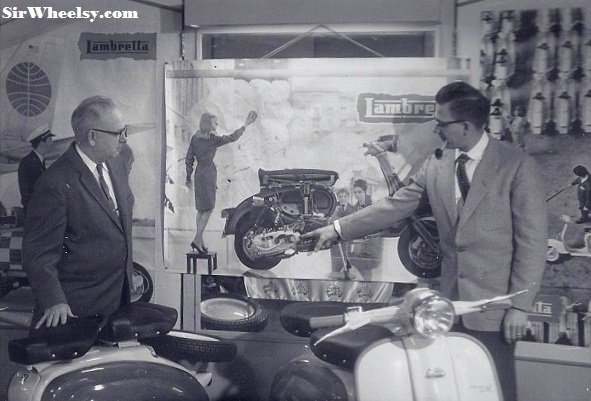 The Lambretta corner of the shop with some of the famous Lambretta advertising and dealer posters. The service entrance behind the shop. 1959 or 1960 model Series 2 LI's and a two-tone TV 175 on the right. 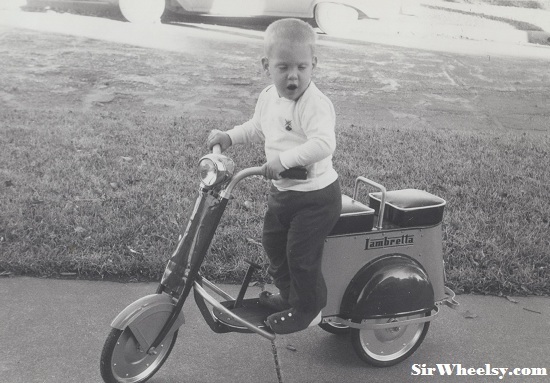 Anyone know more information about the Lambretta scooter for kids? 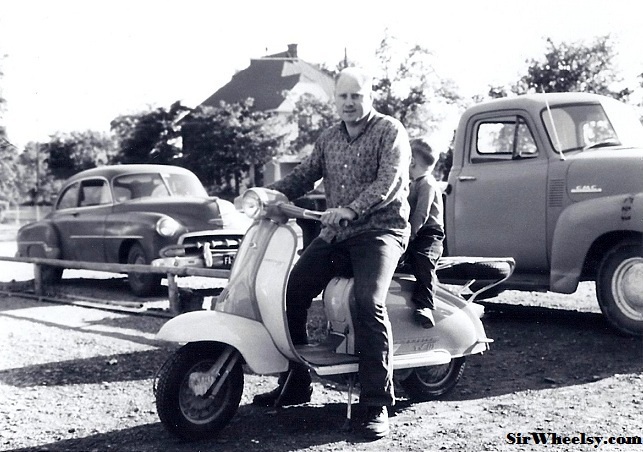 I imagine this guy was one happy customer as he shows off his new Series 2 LI 150. Appears to be a 1961 model. 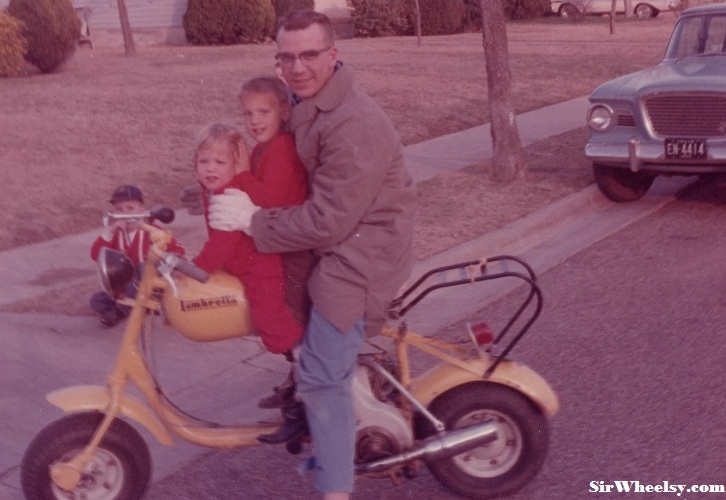 A strange Lambretta cut-down with Dad and the kiddos. Thanks to Crashtest for correctly identifying the family car as a Studebaker Lark. "Helmets? 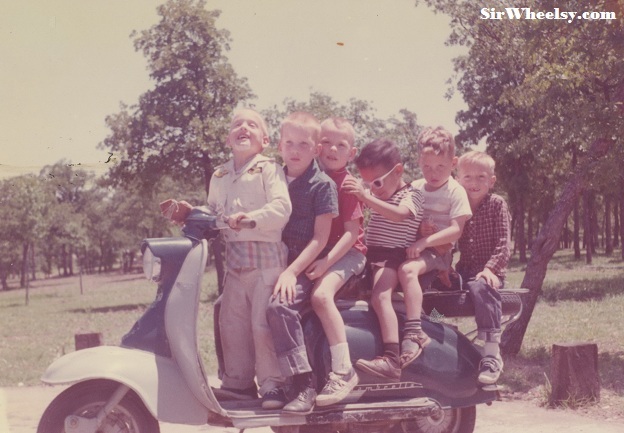 We don't need no stinkin' helmets!" Camping trip to Inks Lake in Burnet, Texas with a Series 1 LI. I love the Studebaker camping rig as well. 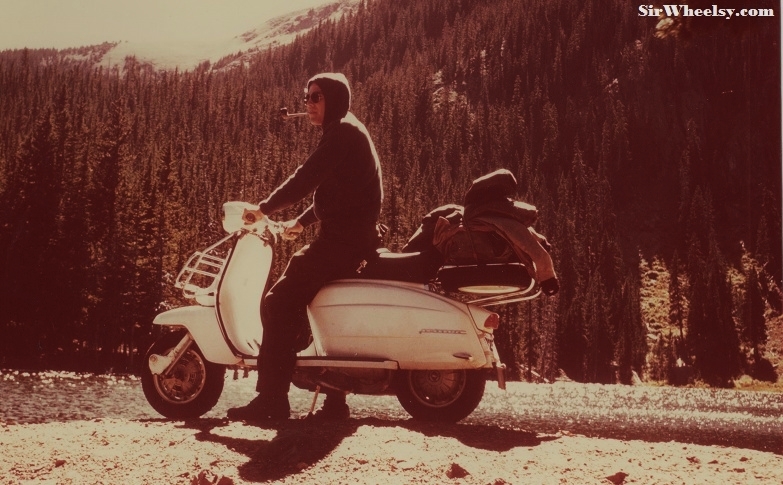 A camping trip to New Mexico with a 1962 TV 175. 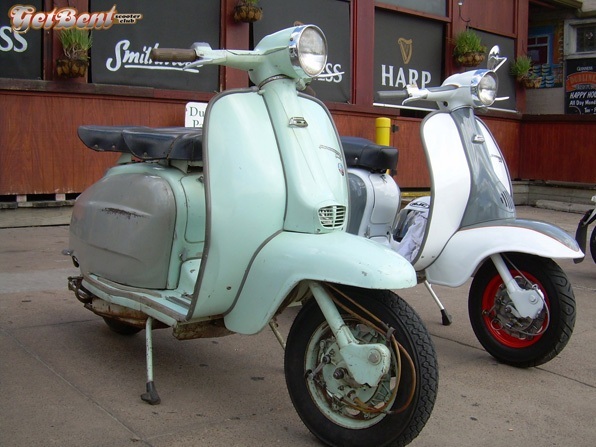 This 1964 LI 125 was found in a garage in Irving, Texas a couple of years ago. The second owner remembers it was always in the neighborhood and came from the local dealer, which would have been the Fauber's dealership in Arlington. This was the maiden voyage to The Dubliner after it had been sitting partially disassembled for years. The scooter is now in excellent original condition thanks to The Berglar. 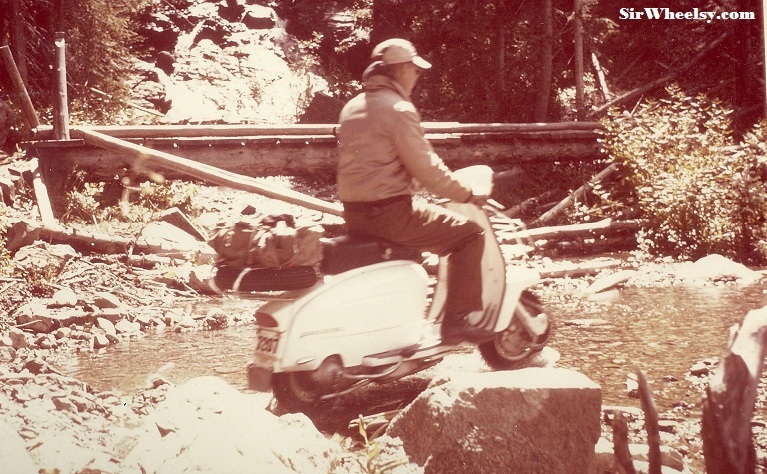 This entry was posted in Uncategorized and tagged lambretta by GranT urismo. Bookmark the permalink. Grant – fantastic history and photos. Very well done! Thank you so much for posting these! 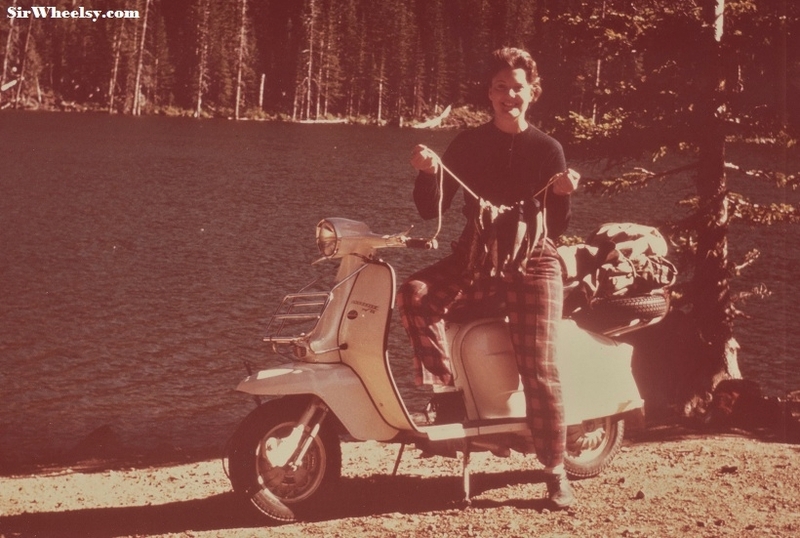 I’ve been riding scooters since age 16 and seeing period photos of Lambrettas in America as opposed to Europe is absolutely fantastic. Great write up Grant……..Thanks for putting it together !!! Lance, thank you for contributing your photos! I’m glad everyone is enjoying them. But of course! 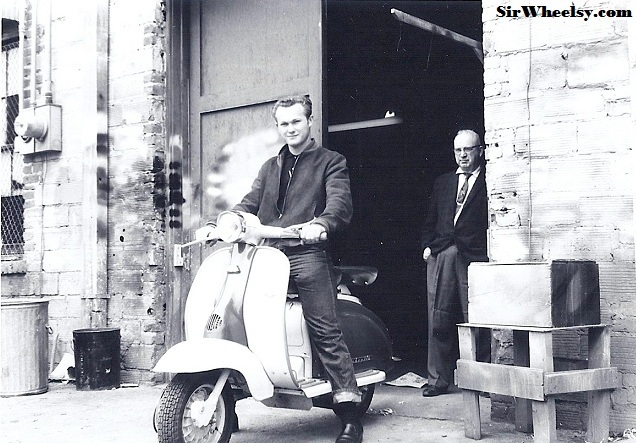 Send me your Lambretta picture and we’ll post it up. 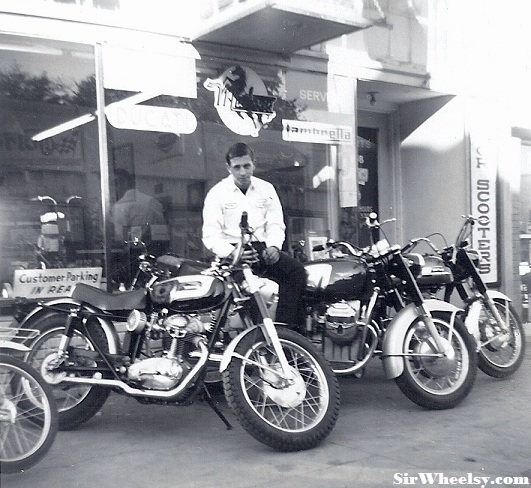 Send it to the Sir Wheelsy Facebook page or the email on the About the Site page. Thanks for stopping by. Excellent blog. Found you via Pete of ZomBeeRacer fame. I am pretty sure that camping longroof with the tent on top is a Dodge Dart (or something of similar MOPAR offering) of the early 1960′s. The Studebaker longroof a few images previous is a Lark.